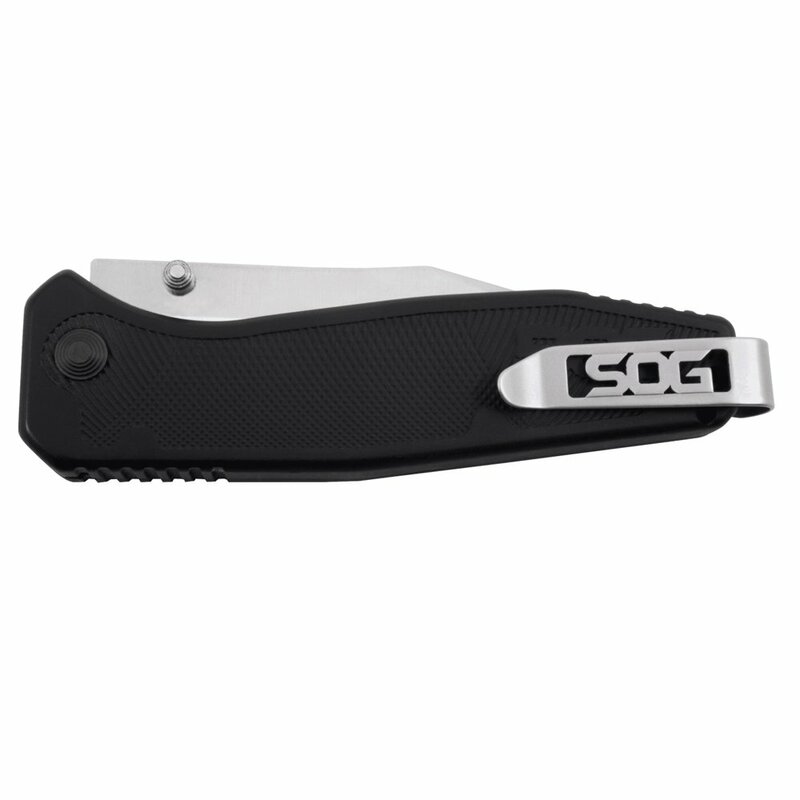 Featuring our patented SOG Assisted Technology (SAT) opening system, the Flare opens with authority. The lightweight but strong glass-reinforced nylon (GRN) handle and a clip point blade that provides durability and versatility. 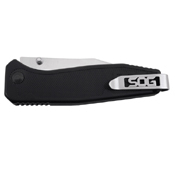 The Flare also includes our trademark reversible low-carry pocket clip.